Your support helps us to raise money for pioneering treatments and programmes that make our life-saving care even better. Donate now. 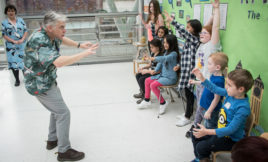 Young patients are benefitting from a very special oracy and storytelling project at the Evelina Hospital School, thanks to your generous donations. 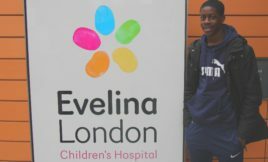 Evelina London is the first children’s hospital in London and the South East to offer keyhole hip and knee surgery to under-16s, thanks to your donations. Your support has helped launch a DVD which empowers children who struggle with speaking to have the skills and confidence to communicate in other ways. 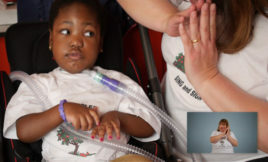 Specialist toys like Charlie Doll, which are bought thanks to donations, are instrumental in helping children like Lucy through their experience.